This listing was posted on Dealer Sync. Agile and light on its feet, our 2014 BMW 320i xDrive Sedan is eager to please you shown proudly in a uniquePink exterior finish. Powered by a TurboCharged 2.0 Liter 4 Cyl that offers 180hp on demand while connected to an innovative 8 Gear Automatic transmission for instant passing power. This All Wheel Drive luxury sedan offers outstanding fuel economy of near 36mpg on the open road. Once behind the wheel, you'll see that this machine practically begs to be driven plus looks stunning from every angle. The sleek silhouette of the 320i is enhanced by alloy rims, auto-on headlamps, and fog lamps. Slip inside our 320i xDrive and you'll immediately feel the craftsmanship that is quintessentially BMW. Feel at home in premium leatherette heated front seats while enjoying cruise control, dual zone automatic climate control, a sunroof, and a rich leather-wrapped steering wheel. The technology in this sedan is cutting edge, but refreshingly easy to use. You'll have iDrive electronics interface with a large display and navigation as well as a driving computer and Bluetooth to keep you safely connected. Experience ultimate driving pleasure in this exquisite sedan while listening to a phenomenal stereo system equipped with a Compact disc player, HD radio, an aux audio jack and iPod/USB interface. NMW offers anti-lock brakes, traction and stability control, and a multitude of air bags have been meticulously designed to keep you out of harm's way. You've got to see this piece of glistening German engineering in the flesh to fulfill your fantasy. Print this page and call now... We Know You Will Enjoy Your Test Drive Towards Ownership! 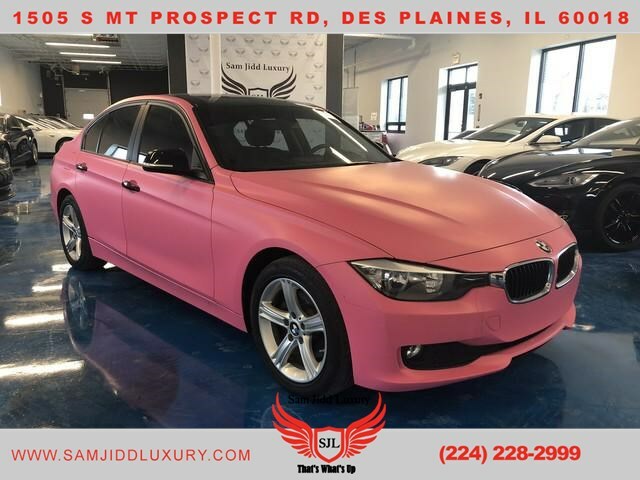 2014 BMW 3 Series 320i xDrive for sale is a Pink 2014 BMW 3-Series Car for Sale in Des Plaines IL. 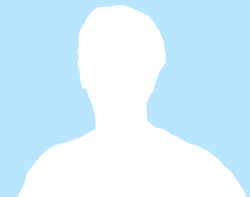 Find other listings by searching for 2014 BMW 3-Series in Chicago on Oodle Classifieds.